The average screen printing company in Chicago won’t even consider printing less than 25 shirts for an order. One of the great things about Rival Screen Printing that separates us from the competition is that we have no minimums for t-shirt orders. At Rival Screen Printing Chicago, we always have the customer in mind. Our crew understands that hundreds of shirts are not always necessary. For the individual that enjoys t-shirt design as a hobby or just wants a few shirts made for friends and family, we are here to help. Other companies may not want your order, but your needs are important to us; no matter how small the order. Working with large quantity orders is also our specialty. From charity organizations, basketball camps, and construction companies to school organizations and restaurants, we are well equipped to meet your needs. 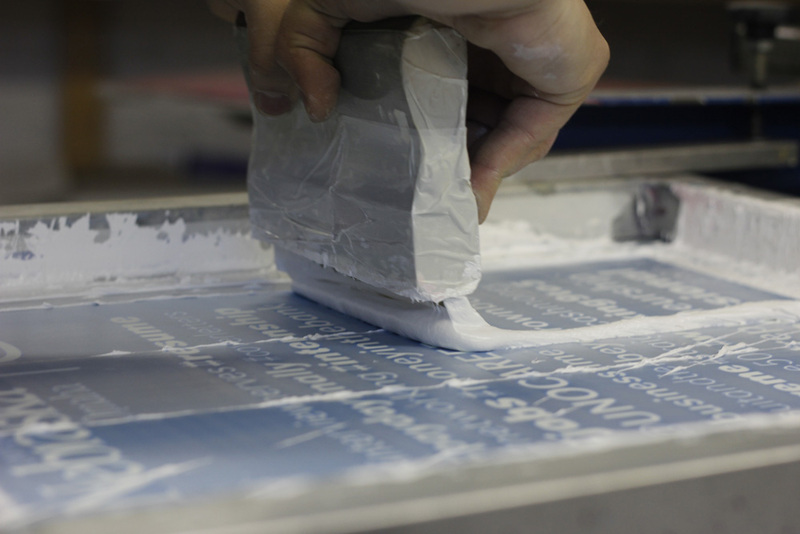 At Rival Screen Printing Chicago there are no limits as to what we can print. Whether you’ve drawn a design, sent us a photo, or just need some beautiful text, we can create it for you. If you aren’t sure how to communicate what you’re looking for, we can set up a consultation with one of our artists to help bring your ideas to life. 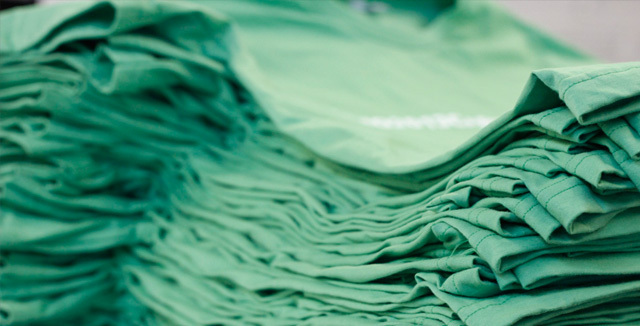 Once you have your design in place, we’ll help you to choose the perfect t-shirt color. While black and white are our most popular options, we have a wide range of vibrant colors to complement your design. If you can dream it, we can print it on any color! One of the great things about Rival Screen Printing, and something that separates us from the competition is that we have never had a set minimum on the number of shirts you can order and we never will. The average screen printing company in Chicago will not even consider working with people who are looking to have any less than 25 shirts made. Have you dreamed of putting your graphic design skills to the test and starting your own t-shirt line? There are a couple factors to consider in this activity. The first is what designs you are going to use for your shirts. Once you have done this, you must consider what color shirts will work best with your design. Black is normally the most favorable option. This is because despite the artwork that one settles on, a black background is almost always going to compliment it. Artists often use black as a background because of its ability to cause the other colors on it to jump out the most. If black is not really preferred then white is a pretty good choice as well. Popular options for those interest in adding color are blue and red as well!